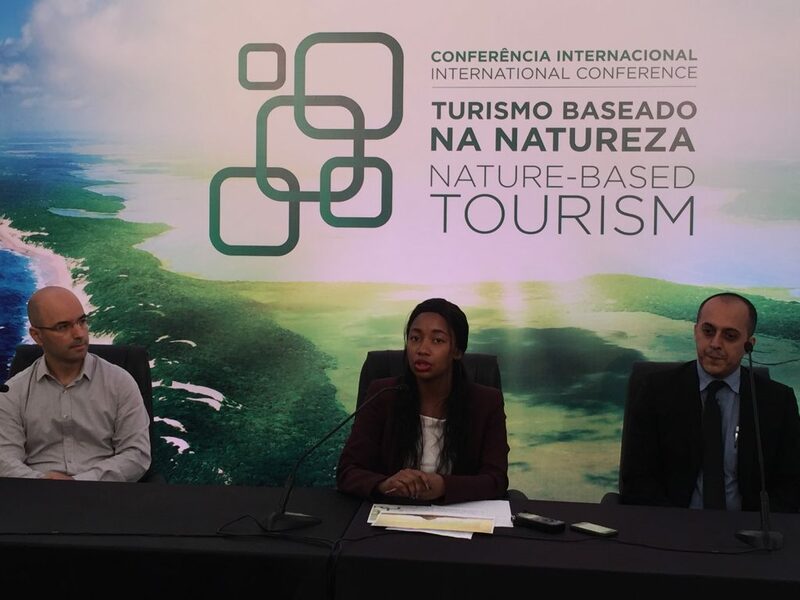 Launched at a press conference, in Maputo, the International Conference on Nature-Based Tourism, is an annual event taking place for the first time in Mozambique on 7, 8 and 9 next June. The conference is rotating among members countries of the Global Wildlife Program, a global partnership led by the World Bank, which promotes nature conservation and sustainable development, combating illicit wildlife trade. “We intend to discuss global issues related to the development of nature tourism in conservation areas. We also want to bring together individuals, experts and conservation partners, to discuss and learn from experiences and good practices in the region and in the world, “said Nilza Chipe, Communications Advisor at the Ministry of Land, Environment and Rural Development (MITADER) -organizer of the conference together with the Ministry of Culture and Tourism. According to the organizers, the event is aligned with the Government’s policy of developing nature-based tourism, strengthening the role of conservation areas in generating incomes for the country and in developing communities. At this event, which is one of the largest wildlife conservation conferences in the world, Mozambique has an opportunity to present the enabling environment for investments in conservation tourism, to share national experience in transforming conservation areas into sustainable tourism goods as well as to listen experiences in biodiversity management. “It will be a milestone in the rebirth of conservation areas in Mozambique, considering the richness of our biodiversity and landscapes. We will be able to share the rich natural capital with the whole world, thus attracting investments to our conservation areas”, concluded Nilza Chipe. COPYRIGHT © 2017 ANAC. ALL RIGHTS RESERVED.